inXile, fresh from having announced they’re working on The Bard’s Tale IV, have released their first 2015 update on development of their other still-to-be-released title, Torment: Tides of Numenera. The update reassures fans that tales of bards will not delay any numeneric tides you might be expecting. It also goes into considerable depth about a bunch of work inXile have been putting into ther intricately branching RPG conversations, as well as their luxurious fantasy scenery. The full update on Torment progress goes into some detail about how the classically styled isometric RPG has progressed since we last saw it. 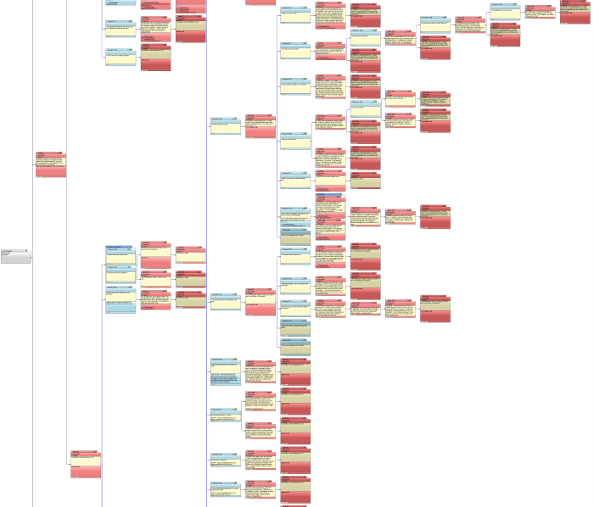 Most impressively perhaps, producer Thomas Beekers revealed this overview of a single conversation tree in Torment: Tides of Numenera. Probably typical of any RPG worth its salt, but still rather pretty to behold. 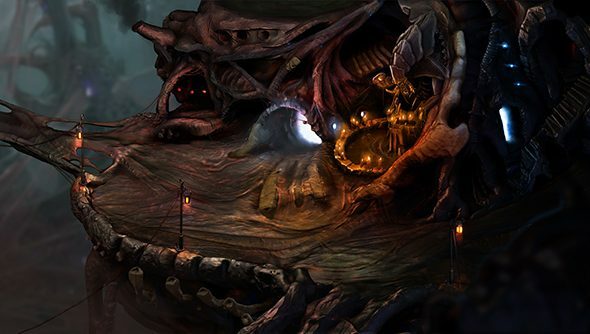 Torment: Tides of Numnenrnare is still scheduled to launch later this year.